Full forest-duty Tigercat loggers are rugged and hydraulically advanced carriers suited to wide variety of duties and applications including loading, shovel logging, felling and processing. Tigercat loggers include the powerful, nimble S855D/LS855D shovel loggers and the larger 875/880 series loggers. 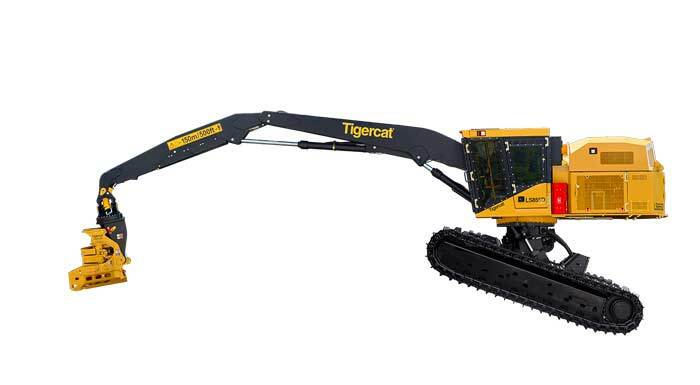 Learn more the product range and various ways Tigercat loggers can augment and improve conventional logging and yarding operations.